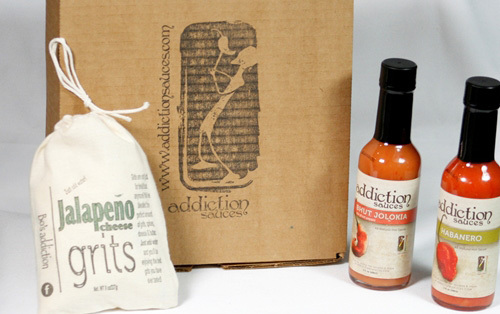 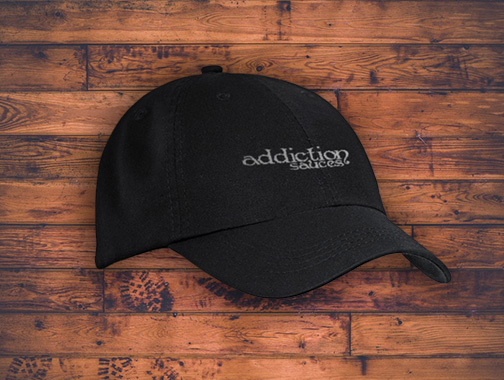 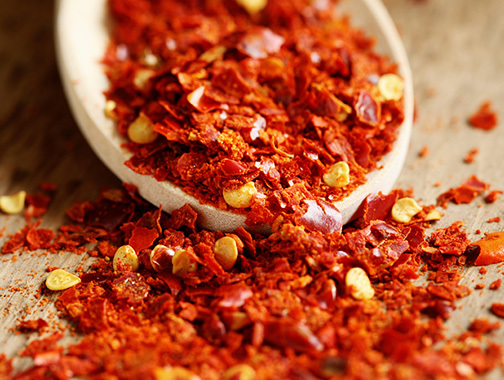 Addiction Sauces gives you the perfect blends to spice up any dinner and accompany your main course. 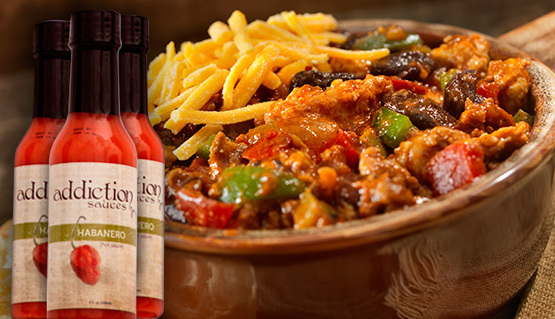 Our award-winning specialty hot sauces and grits are made to amaze and thrill your taste buds with a fresh and unique blend of spices. 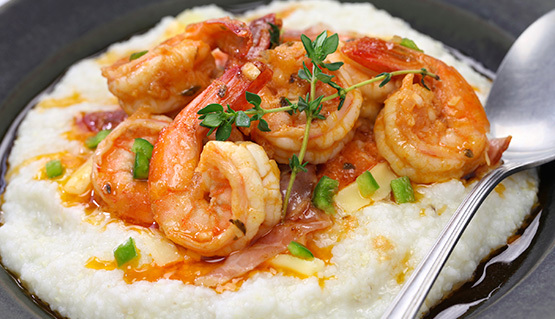 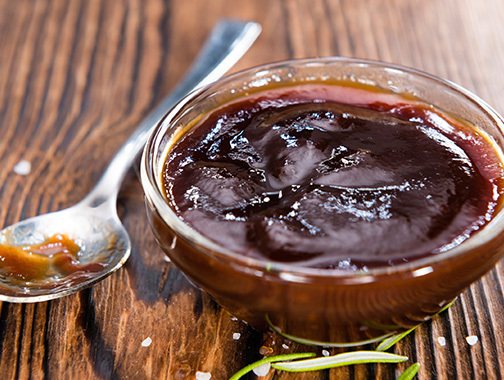 With three levels of spicy hot sauce, as well as original-blend ketchup, barbecue sauces, easy-make grits, and granola, we have an addicting recipe for everyone.